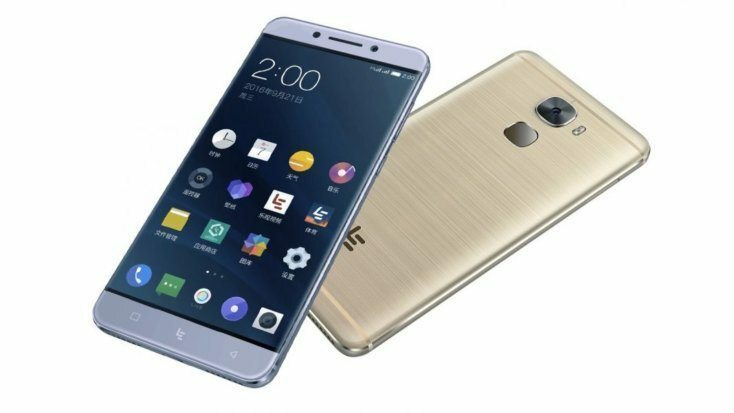 The semi-obscure Chinese based company LeEco held a big launch event in the United States today, dedicated to their latest LeEco Le Pro3 flagship which is set to arrive soon in the land of the free, home of the brave for a pretty cool price tag of $399. The Le Pro3 has been around (internationally) since last month but starting from today, this stylish eco-droid can be bought in the US directly, without having to import it from third parties. Considering the price tag and the tech specs of the LeEco Le Pro3, today’s piece of news is an excellent opportunity for the average Joe Public to try a smartphone brand which is not so popular in the US. I mean, for almost four hundred bucks you’ll get a piece of flagship-grade smartphone contract/SIM free, unlocked and ready to roll. Just to give you a taste, the Le Pro3 comes with a big and beautiful 5.5 inches wide screen of full HD 1080p resolution. The smartphone runs on a top-notch architecture, i.e. Qualcomm’s latest Snapdragon 821 system on chip. The RAM amount on-board is 4 gigabytes along with 64 gigabytes of native storage capacity. There’s also a finger print scanner, because we live in the day and age of biometry, while the main snapper is a 16 megapixels variety. The battery is massive, standing at 4070 mAH and LeEco claims that if using their fast charging feature, you’ll be able to charge it at thirty three percent in only twenty minutes. Unfortunately, there’s no 3.5 mm headphone-jack, but the LeEco Le Pro3 comes with an USB Type C port which features Continual Digital Lossless Audio, meaning that the audio quality is supposedly top notch. Starting with November 2, you’ll be able to order the smartphone in Gold or Grey colorways and, very important, if you sign up for LeEco’s LeRewards program, you’ll get $100 rebate when purchasing your Le Pro3, meaning that you’ll have to pay just $299. It doesn’t get any better than that folks.